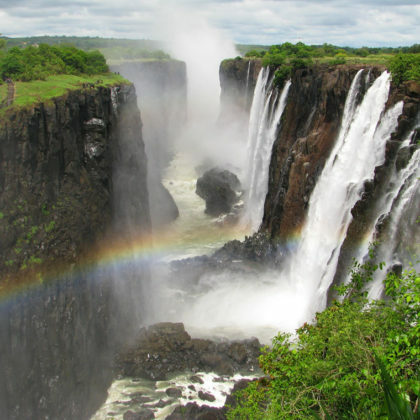 Without doubt, the Victoria Falls constitutes one of the most spectacular natural wonders of the world. Locals call the falls “Mosi-oa-Tunya” – the smoke that thunders. 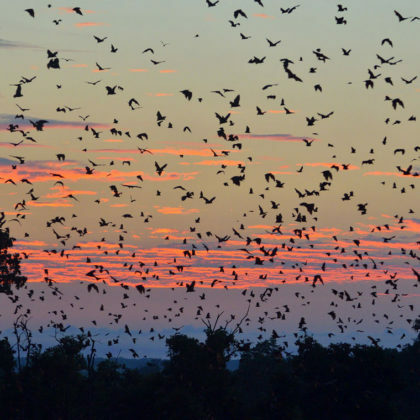 Many adrenaline activities are offered such as bungee jumping off the Victoria Falls Bridge or white water rafting, canoeing, fishing and guided walking safaris. 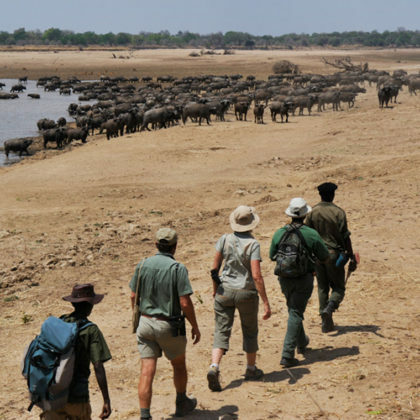 The South Luangwa National Park is considered to be the birth place of the walking safari and there is no place better to get up close to Africa’s wildlife on foot. The Luangwa River Valley is home to the endemic Thornicroft Giraffe, Crawshay’s Zebra and Cookson’s Wildebeest. 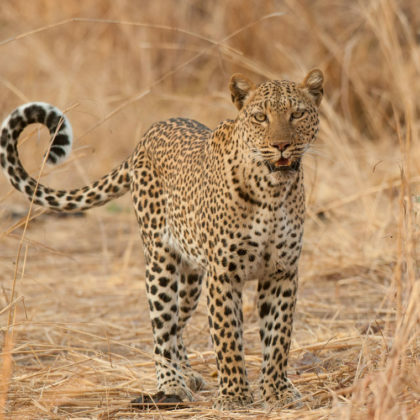 It is one of the best places to see both leopard and lions in Africa. The Kafue National Park is the size of Wales. It has many different ecosystems that support a wide array of wildlife including herds of buffalo, red lechwe and puku. The northern section of the park is swampy and dotted with islands of wild date palms and sausage trees. 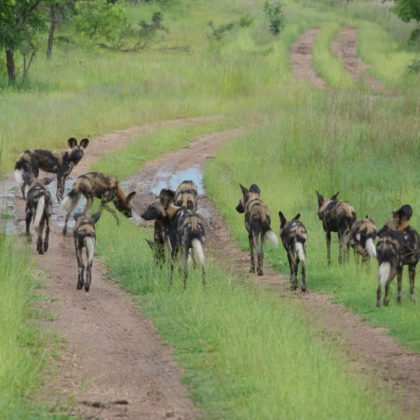 Kafue is one of the strongholds for the endangered painted hunting dogs. 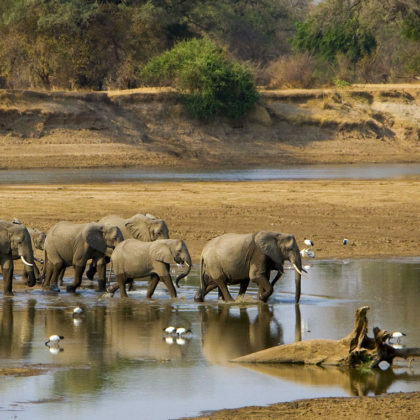 The Lower Zambezi National Park is still relatively undeveloped, its beauty lying in its wilderness state. The diversity of animals is not as wide as the other big parks, but the opportunities to get close to game wandering in and out of the Zambezi channels are spectacular. The Liuwa Plain National Park is off the regular beaten track for most tourists, making it one of southern Africa’s best kept secrets. The floodplains are grassy savannah and the site of the second largest wildebeest migration in Africa when the parks estimated 47 000 wildebeest migrate to find the best grazing following the rains.